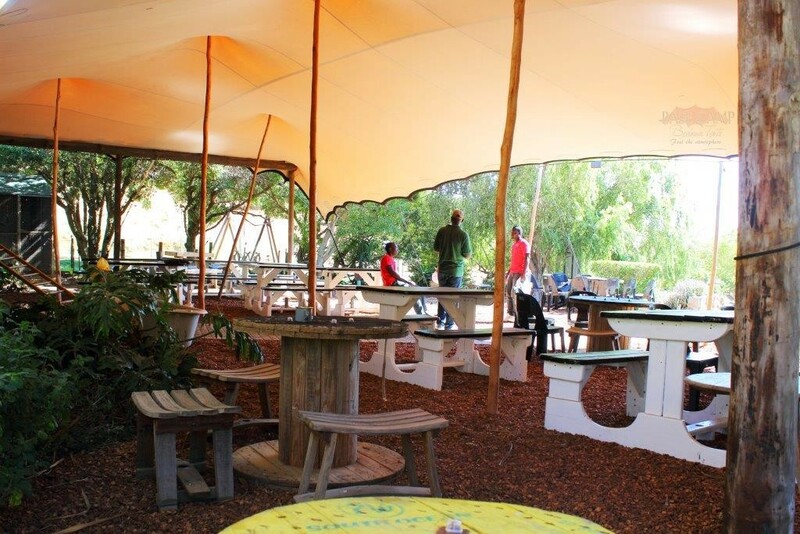 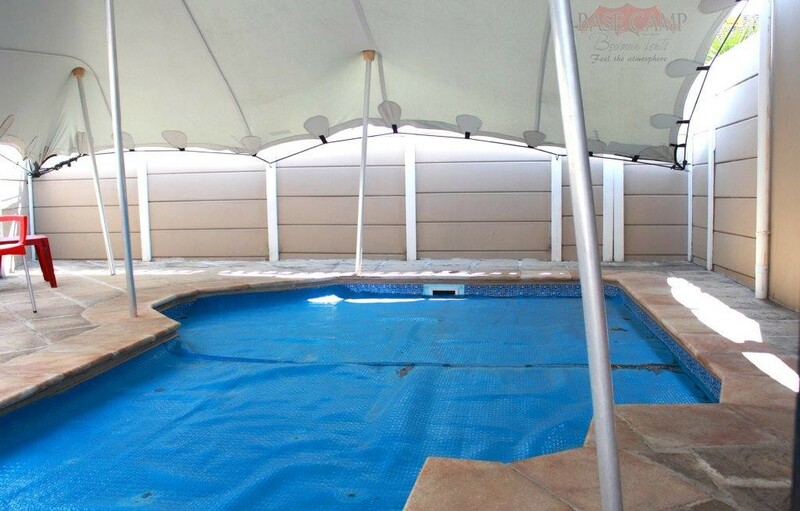 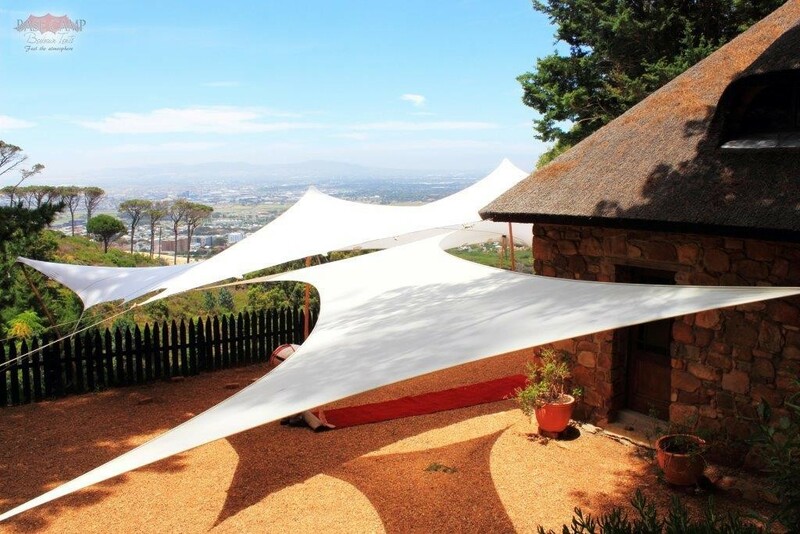 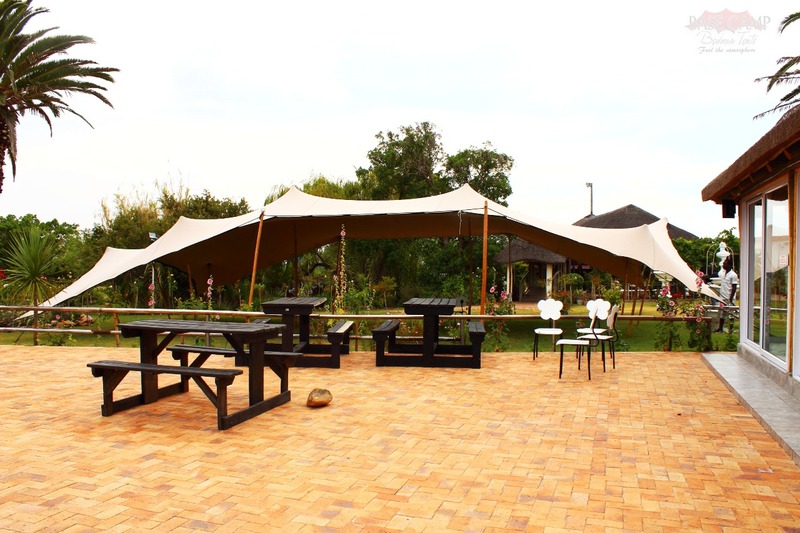 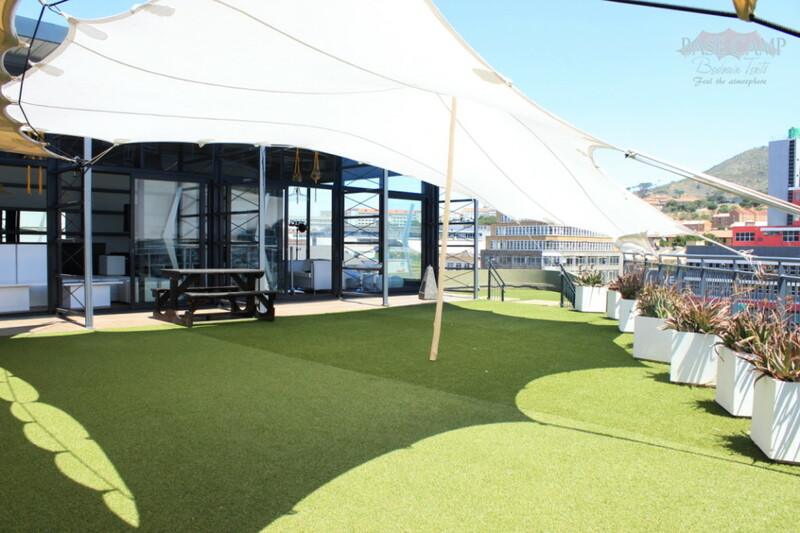 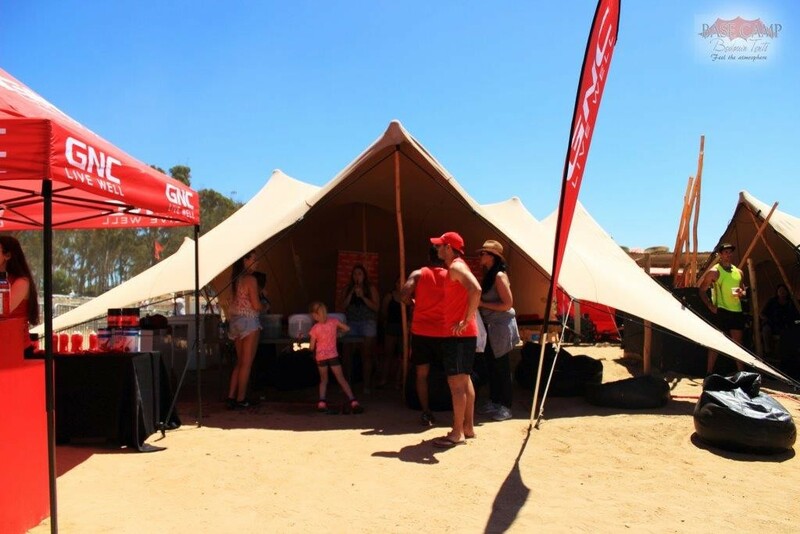 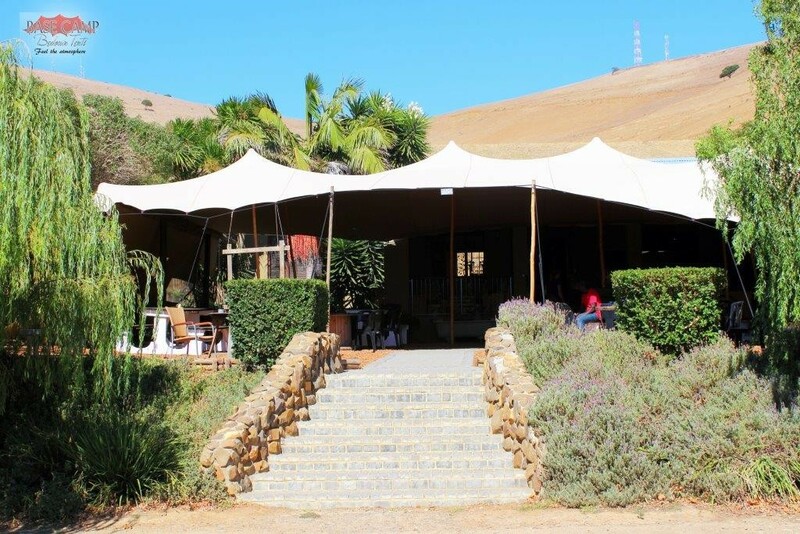 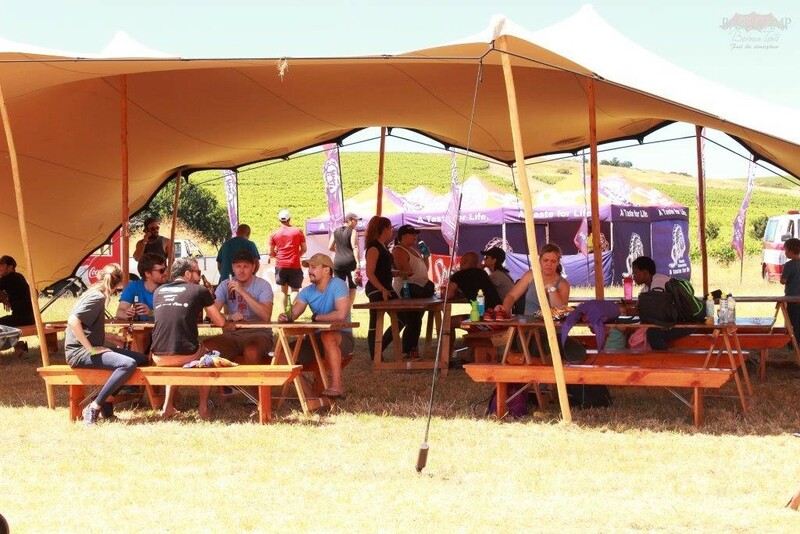 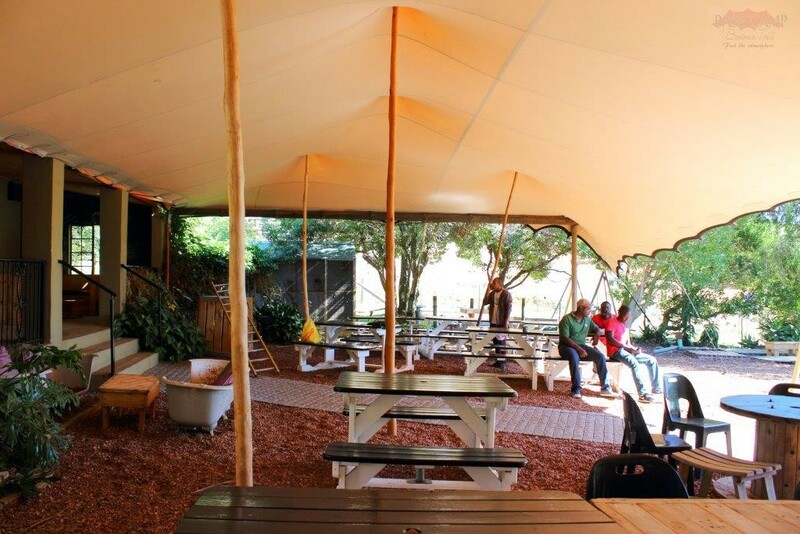 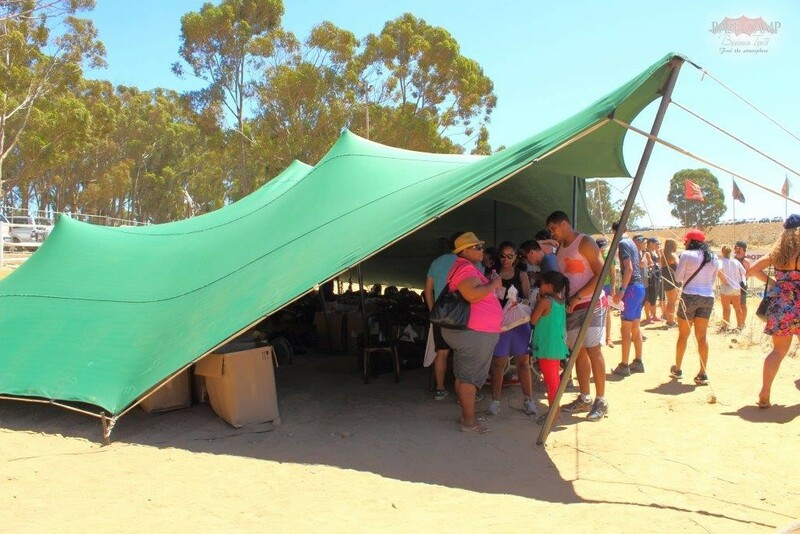 Base Camp Tents was founded in 2011 as a small business and one of the few companies of its kind in Cape Town. 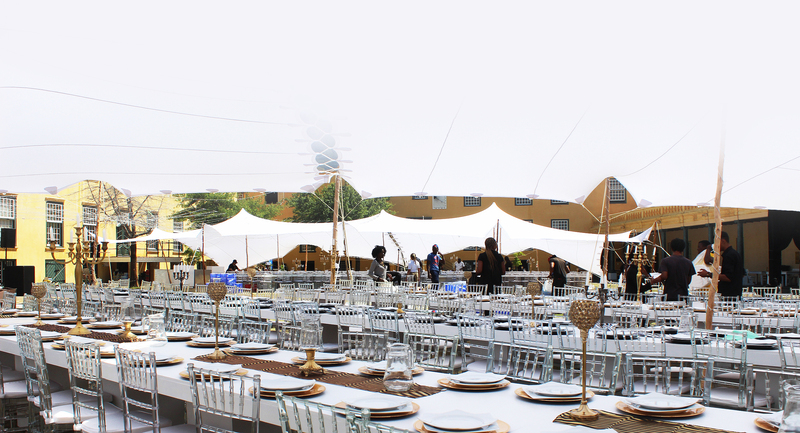 We offer cost effective and affordable solutions for any client. 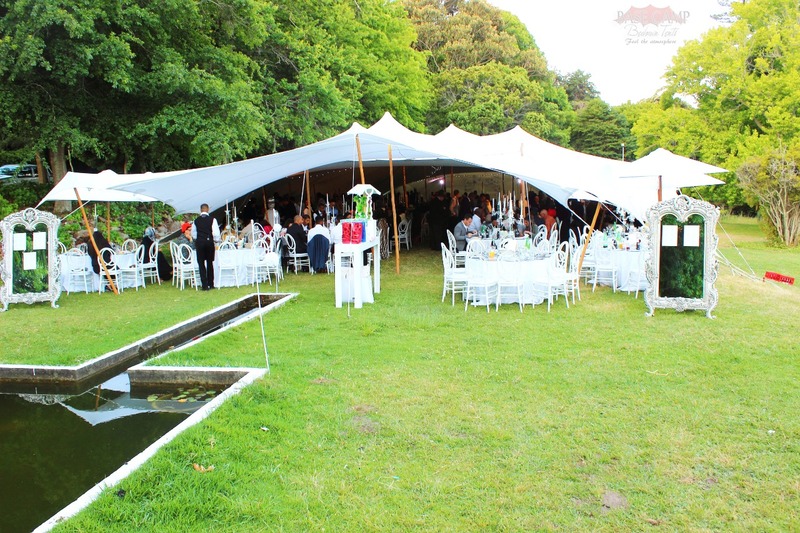 We will meet our clients where they need us and make their occasion happen. 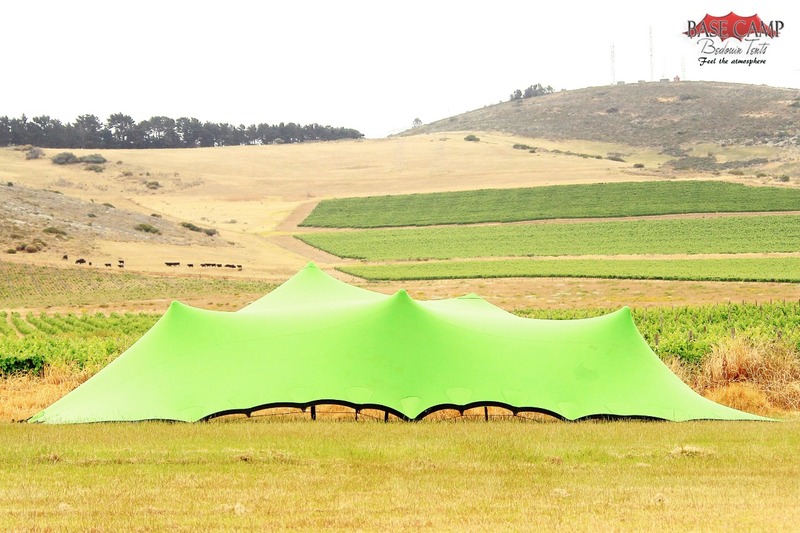 Convenient for SALE FESTIVALS, FOOD FESTIVALS, CAR DEALERS, FREQUENT EVENT HOLDERS. 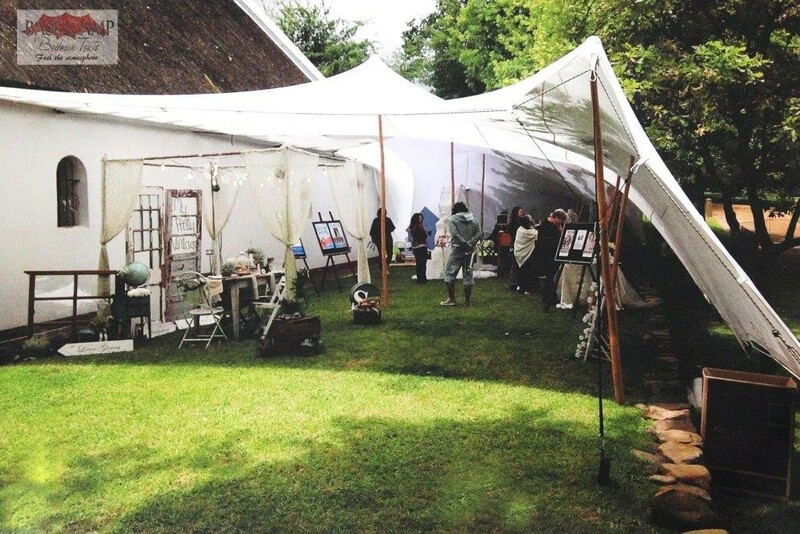 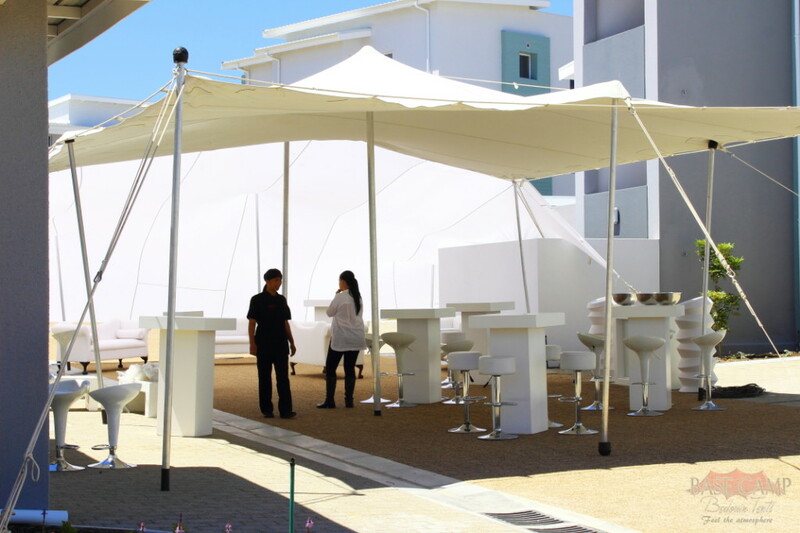 Hiring a Tent is the perfect quick solution to host all kind of outdoor events, and make sure it will be a success. 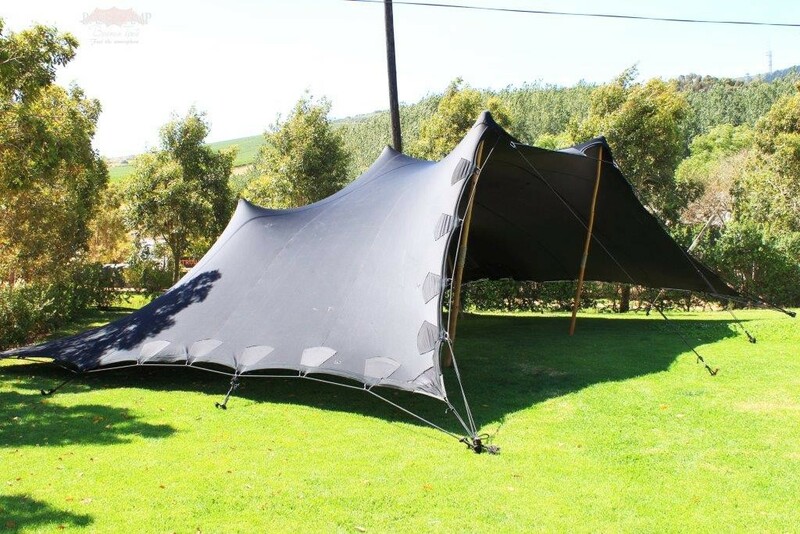 You can now place a specific order at Base Camp for your Tent to be manufactured by us.